Since the dawn of email automation, marketers have been obsessed with a single metric: click-through-rate (CTR). Naturally, this obsession comes with good reason. While email open rate is little more than a vanity metric reflecting your ability to write compelling one liners (i.e. subject lines), when it comes to email engagement — i.e., getting your list to take action — CTR is king. Or is it? As a marketer, you have to measure something, so it makes sense to start with open rates and click rates in email. But, seasoned marketers know that’s just the beginning. Open-rate passes the baton to click-through rate. But click-through rate isn’t the finish line. Both are merely proxies for getting conversions. And nothing fuels conversions, builds relationships, and offers qualitative insights like a real human writing back. 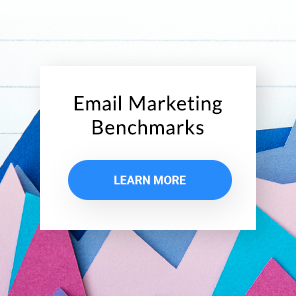 In other words, your email response rate is the single most-important metric that separates faceless numbers from genuine, brand-building, and uber-profitable human connections. Unfortunately, most email marketing — namely, autoresponders — comes off as thoroughly inhuman: smarmy, dispassionate, robotic, and dull. 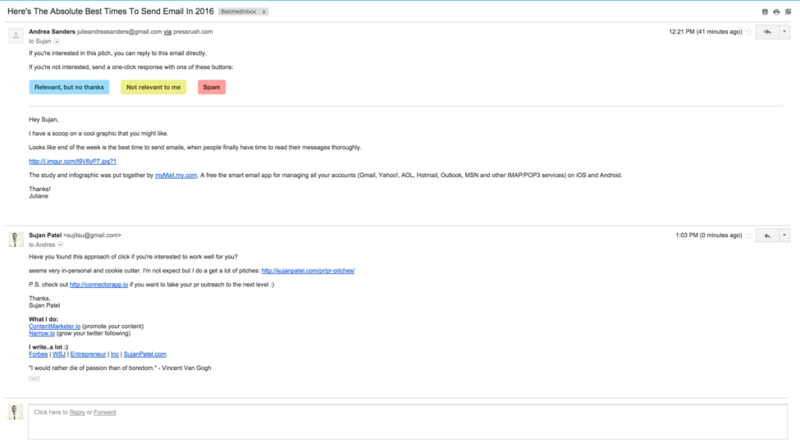 The good news is … you don’t have to rescue your autoresponders from being trash-bin-bound alone. 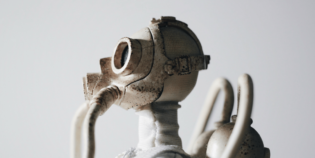 A handful of top-email marketers have perfected the craft of human connections. This article showcases three such gurus – Ramit Sethi, Sujan Patel, and Scott Oldford. Even better, it offers a direct and behind-the-scenes look at their most successful autoresponder campaigns and the lessons you should apply to your own. 1. What autoresponder of yours gets the highest response rate? 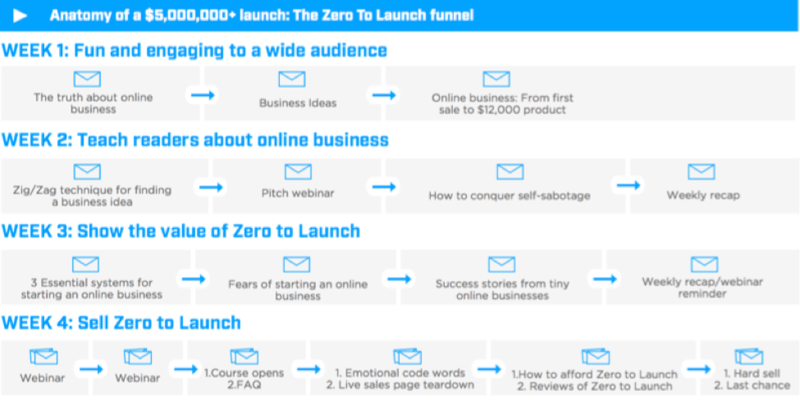 There’s an email I send with the subject line “Straight truth about starting an online business.” It’s part of a sequence that we use to sell my flagship course, Zero to Launch. This course helps people create their own successful online business. I don’t know the exact response rate, but we had to stop asking people to comment on the website, because the page was crashing people’s browsers. In April 2014, we used that sequence to generate revenue of $5,524,714 over the span of 6 days. 2. What can responses teach you that purely numerical analytics can’t? I get 2,000+ emails per day and read every single one. Why? Because not only do I enjoy staying close to my readers, but because you get insights through email that you will never get in any other medium. We do a lot of research with our readers. When I send out a survey, my readers will respond differently to me asking them to reply to an email. An email is personal, and if you have a relationship with a person that reads every email (and you know that they do), they’ll open up their hearts. They’ll actually tell you stuff they’ve never told anyone else. I thought this was so interesting — that we would rather dream about running three times a week than actually run once a week — and so I used that insight in a future course of mine. One insight can change your life and your business. So for me, the best possible place to get your insights is from the readers that have signed up to hear more from you. 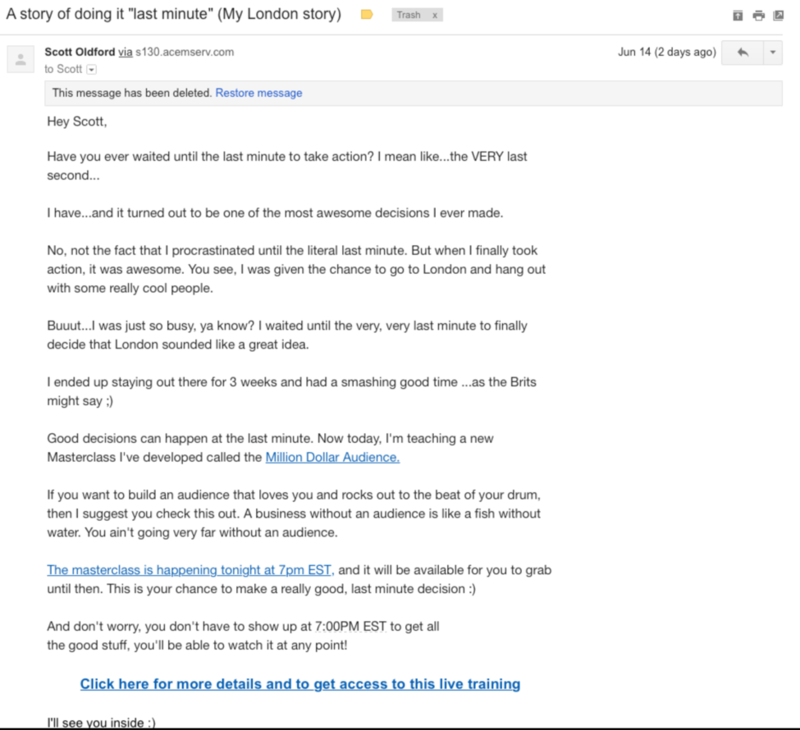 3. Who else is killing it with response-generating emails? There are a lot of people doing great stuff with email: Neil Patel, Joanna Wiebe, and Sujan Patel. But I’m really proud of one of my students, Bushra Azhar. She started her online business quietly in 2014, while working a full-time job. 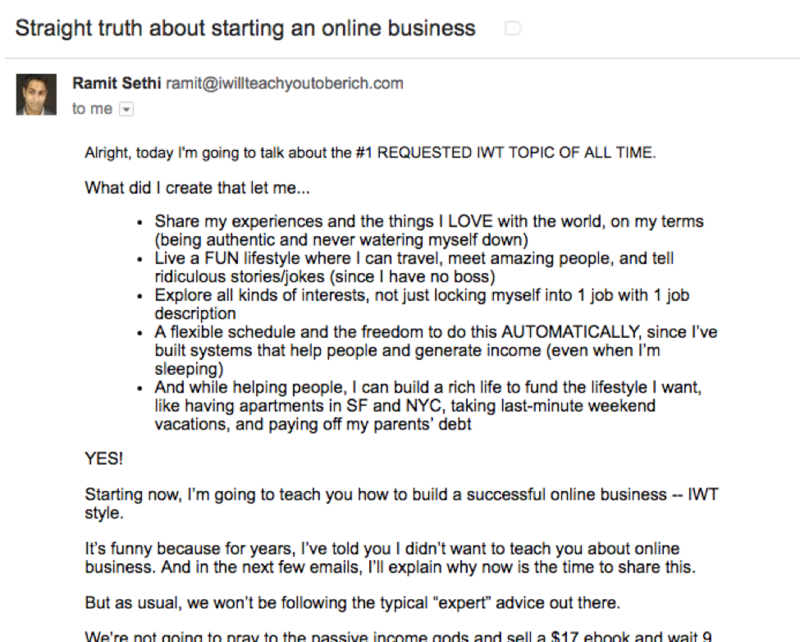 Two years later, she regularly sends emails that get an 80%+ open rate. We couldn’t believe it when we heard, so I asked her to write up the whole story for our GrowthLab site. You can read how Bushra uses curiosity and personality in her emails here. Be selective about your audience. If you want to be everything to everybody, you’re going to end up being nothing for nobody. 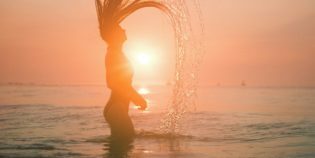 Clearly define who you want to serve and immerse yourself in that one audience’s dreams and desires, uncertainties and uniqueness, fears and frustrations. Embrace failure and share about it. This lesson holds true for any entrepreneur, but Ramit embodies it. His growth mindset has helped him leap from strength to strength over the years. Failure happens; so expect it, learn from it, and talk honestly about it. Lastly, cherish your audience by respecting — and responding to — their opinions and obstacles. 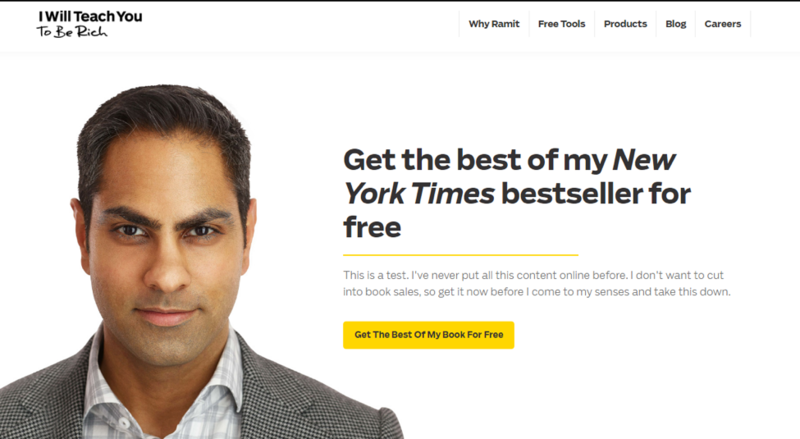 Ramit’s humor, empathy, and no-nonsense strategies have earned him the admiration and appreciation of nearly everyone who signs up to hear from him. Because I write for large publications, I receive 20-25 PR pitches a day. At first it was frustrating to see all the bad pitches come in. So I created my own snarky autoresponse to help educate the sender which itself now yields a 9% conversion rate to customers and 64% response rate. Behind an open rate, CTR, and response rate are real people. Writing emails with those real people in mind — writing the way you talk as though you’re having an actual conversation — has taught me to use words, phrases, and structures that trigger an emotion or leave a lasting impression. With over 13 years of experience as a mentor and digital marketer, Sujan Patel knows a thing or two about paving a personalized path to success. By placing people before profits, Sujan is able to connect with his audience without overselling his services. Take the above autoresponse for instance. Instead of rudely telling off the “impersonal pitchers,” he starts with a question: “Have you found this approach useful?” Leading with questions engages the reader’s brain and gets them thinking about how they can do better. Using a combination of wit and sensitivity, Sujan then guides them to a solution. When you truly want to help your audience, they’ll reward you with their loyalty, or — in this case — a high response rate and ultimately … becoming customers. One thing that the majority of those who write autoresponders don’t realize is that the intent of the user/lead is the most important part. In the Sidewalk Stage, we help the user understand the problem and ensure it’s relevant to them. In the Slowlane Stage, we help them become knowledgeable about the solution we offer, understand the how and why of our process, and see us as an authority. In the Fastlane Stage, we guide both leads and users into implementing our solution and ensure that the story we tell is all about the outcome they themselves want. By doing this, we meet the user at their level, which allows us to be far more relevant to their mindset. For instance, I wouldn’t try to sell someone the solution who doesn’t understand the problem. Likewise, once the pain of the problem is obvious … then there’s no reason to keep pounding on it. Incredibly, 60% of people reply and we — in turn — manually reply to each and every one. About the same number of recipients would click a link if that’s all we offered, but prompting them to respond has dramatically increased our post-webinar income by creating intimacy early in the relationship. Far too many people look at their numbers … far too long and far too hard. For me, sales and actual written replies are the most valuable metrics. Ultimately, those drive the success for our campaigns. When we evoke emotional responses with our emails and use “story-stacking,” we’re able to get far more response in the terms of both sales and replies. In the end, that’s what matters most. 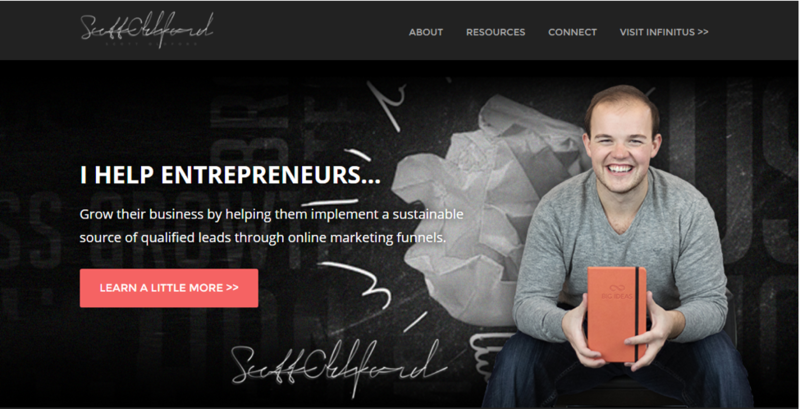 Much like Ramit and Sujan, Scott Oldford’s unique selling proposition (USP) is his in-depth understanding of his audience. Splitting his followers into three separate categories helps ensure that his messages are always on-point and in sync with their pain points. Scott’s friendly voice and style instantly put recipients at ease. Even better, he weaves together personal stories with content-related CTAs. The result … is magic. In the end, the reason response rate is the new click-through rate — the reason it’s the single-most important email metric — is because your response rate is about people. And people fuel business. Autoresponders do not have to be inhuman, insensitive, unemotional, or colorless. These three experts prove that being vulnerable, compassionate, and honest — as well as meeting your subscribers where they are — will turn an otherwise trash-bin-bound email into a sparkling human connection. 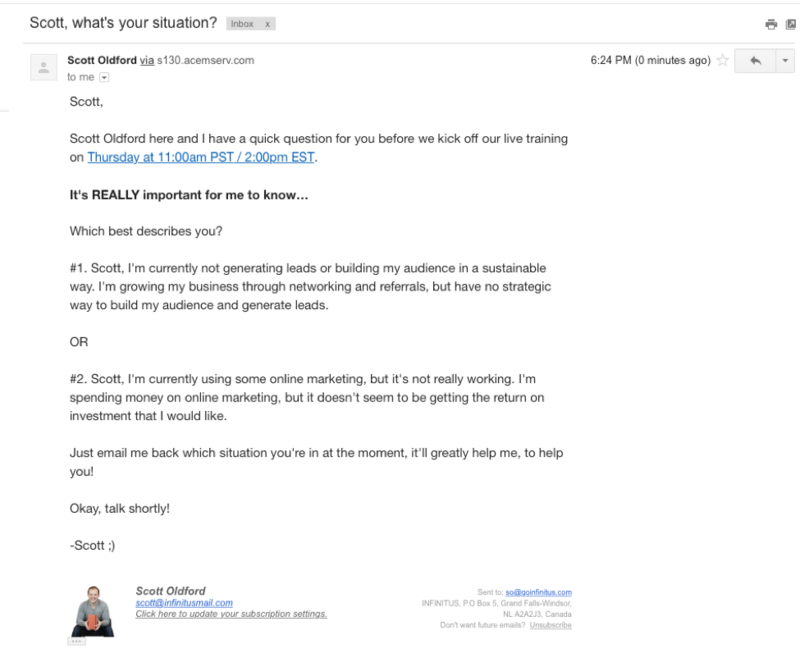 Got a favorite autoresponder example? Share it in the comments.